Customers are recommended to take advantage of our range of after sales support services; to maintain the quality and reliability of the system and protect their investment. This ensures their systems continue to run smoothly and reliably, with minimum disruption and downtime. We offer a high level of expert conveyor maintenance advice, which is only complimented by the spare parts supply or site service available. Our after sales service is designed to benefit our customers in a variety of ways. We offer a wide range of after sales support services to ensure your investment is protected and your system remains as reliable as it is efficient. With our after sales support behind you, you can ensure your systems continue to run smoothly, with minimum disruption and downtime. We offer in-depth conveyor maintenance advice alongside site services and spare parts supply. You can get in touch with us at any point if you do have any questions about our servicing and maintenance services. 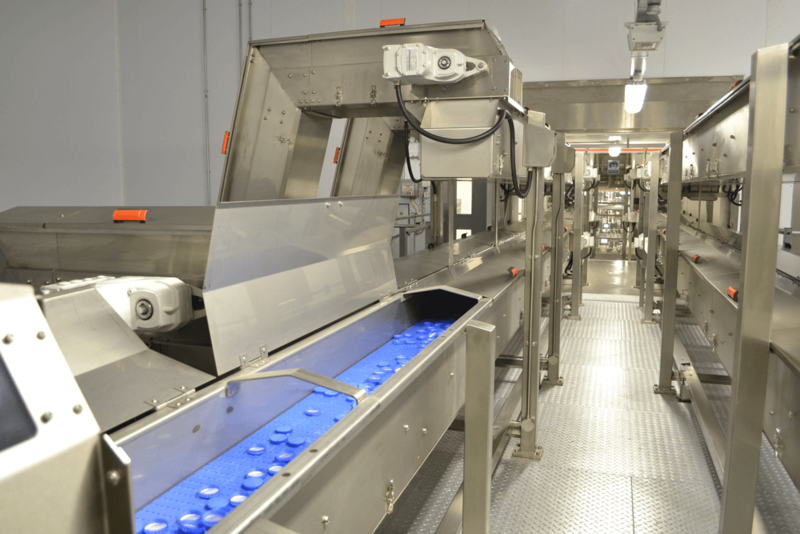 It is essential to maintain your conveyor to the highest standards to avoid expensive repairs and get the highest level of use from your resource as possible, prolonging its life. By adhering to a regular maintenance and repair schedule, you can prevent small problems from turning into costly, sizeable and highly disruptive issues that harm your business. If you take action at the earliest opportunity, you may find your problem can be resolved by simply investing in one or two spare parts. However, if you avoid addressing issues, you could face not only expensive repairs but a halt to your essential work operations. When should I make checks? We advise you to inspect your whole machine and provide minor maintenance around every three months unless you are using it for over two shifts per day, in which case it’s wise to take action every two months. It’s also wise to examine some components at the start and end of each shift. Components you should check include motors, bearings, belts and wear beds. Keep an ear out for odd noises and look out for missing parts when you make checks, making sure you have access to the manual at all times. As you never know when an issue might make itself known, it’s vital that you keep spares on site to keep your business moving. At Asmech, we have been a leading player in our field for over 22 years. We don’t simply say goodbye to our customers once they have made their purchases – we offer a first-class aftercare service that means we’re always on hand to assist you whatever happens. We can provide you with detailed advice on purchasing spare parts to regular maintenance and offer components from leading manufacturers. advise you on which parts you should always have on site. If you don’t have anyone in your team with the experience to install spare parts, simply contact us so we can assist you. We supply machines, parts and provide aftercare services to some of the most successful brands from various industry sectors, with many of our customers having been with us for several years. Don’t hesitate to get in touch to learn more about our after-sales support services. To reach us today, simply call (01623) 424 442 or send an e-mail to sales@asmechsystems.co.uk.